Aging toilets are water guzzlers, with many models using more than three gallons of water per flush. The standard new model uses roughly half of that amount, with some ultra-high efficiency toilets using one gallon per flush or less. Because toilets account for roughly a quarter of a typical home’s water use, switching to a new high efficiency model can make a significant dent in your consumption. In an effort to curb water consumption, the city of Atlanta has implemented a series of water use restrictions. Far from being a burden, following these rules closely will lower your water bills without any harm to your landscaping or possessions. To lower wasted water through evaporation, the use of sprinklers is limited to between the hours of 4 p.m. to 10 a.m. In addition, car washing and pressure washing at home is limited to an even/odd daily schedule based upon your housing number. Learn more at the Atlanta Watershed website. A good amount of water in a typical home is wasted needlessly. Keeping water running while you shave or brush your teeth, failing to repair leaking faucets, and other oversights can waste hundreds of gallons of water every year. Therefore, one of the best strategies to lower your water bills is to always stay aware of the water you are using. Every time you turn on the faucet, try to stay aware of the exact amount of water you need to accomplish your task. 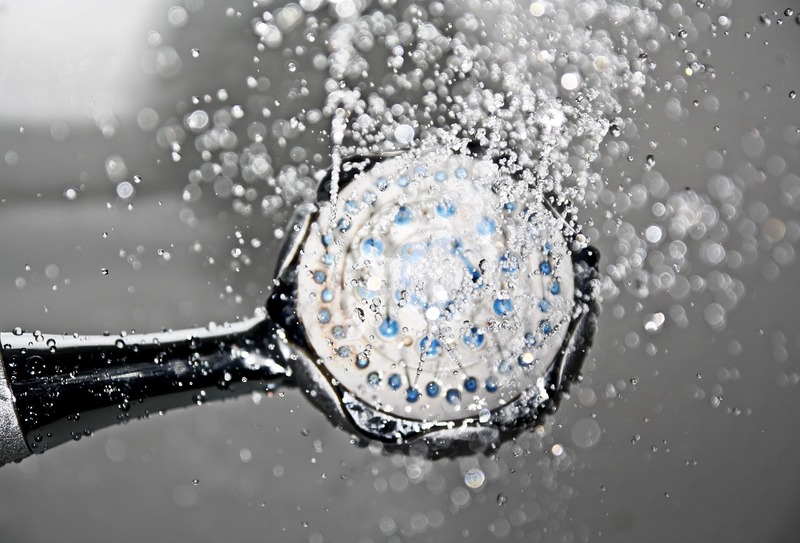 A professional Atlanta plumber can give you the tools you need to reduce your water use. To find out more, contact Delta Plumbing at (678) 228-8810.